Sale Prices! New items not yet on the website! The latest Bad Kitty Glass designs! 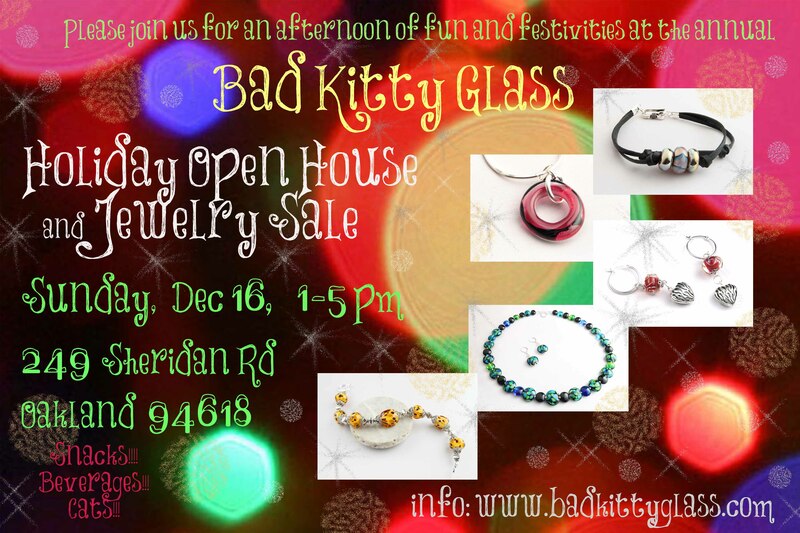 ← Bad Kitty Glass Shopping Experience is Live!